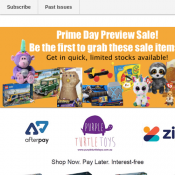 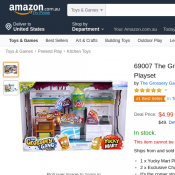 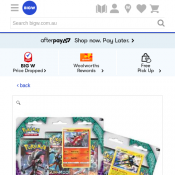 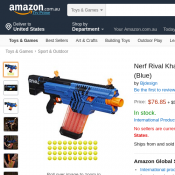 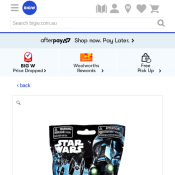 One of the most popular sales in Australia are toy sales. 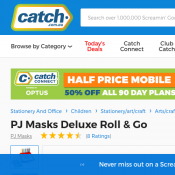 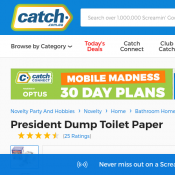 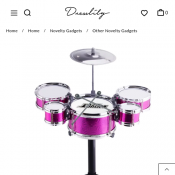 We try to list all the deals from catalogues or online sales of the retailers here. 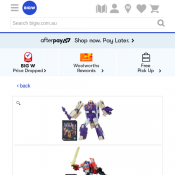 Users generally submit the deals of toys and kids clothing. 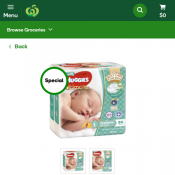 Nursery products, occassional discounts on various products you might need, are all placed here.